The Dublin Theatre Festival is Europe’s oldest theatre festival, held annually since 1957. It brings major productions to Ireland, and provides a platform for local and more experimental work. 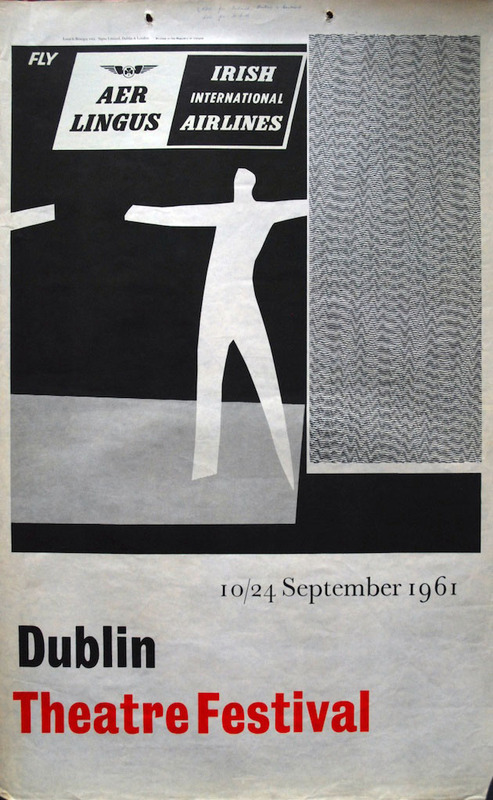 This poster for the 1961 festival was designed by Louis le Brocquy.